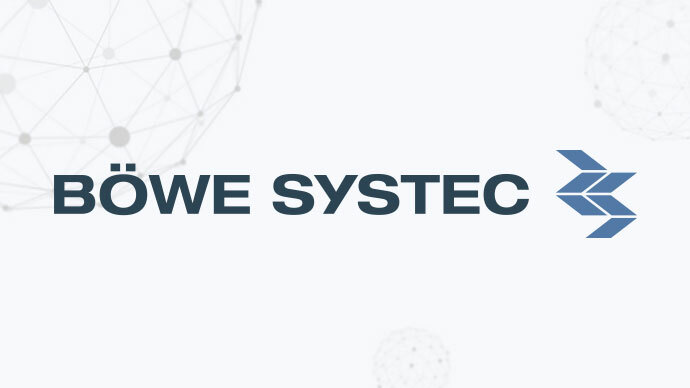 We are delighted to announce that Böwe Systec AG will be joining the World Mail & Express Americas Conference (WMX Americas) 2019 as an Exhibitor. International online sales are booming and this poses enormous challenges not just for letter and parcel services but distribution centers too, which are groaning under the pressure of increasing parcel volumes, shorter and shorter delivery times and the ever-greater variety of products. In order to be able to deliver packets and parcels to their recipients as quickly and reliably as possible, sorting centers require efficient and flexible solutions. BÖWE SYSTEC solutions automate the entire process chain – from goods receiving via sorting to shipping. No matter what challenges you have to face – they will never stop optimizing your processes with their sophisticated systems and smart software solutions. They are your One-Stop Shop.